Could you benefit from small business coaching? If you’re a small business owner who wants to make more money, get more clients, have more free time, and enjoy your business more, then the answer is YES. We help small business owners get clear about what they want, get focused on the right actions, overcome obstacles, and get new results. 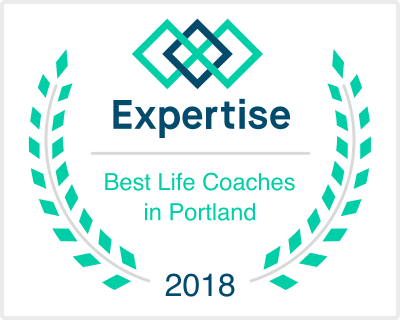 We take an individualized approach to small business coaching that starts with assessments to better understand you and your challenges, and work with clients throughout the US and Canada. Ready to take control of your business and your life? Let’s get started. Call 503-241-0313 or email us today to schedule a complimentary consultation. We look forward to hearing helping you create new results!